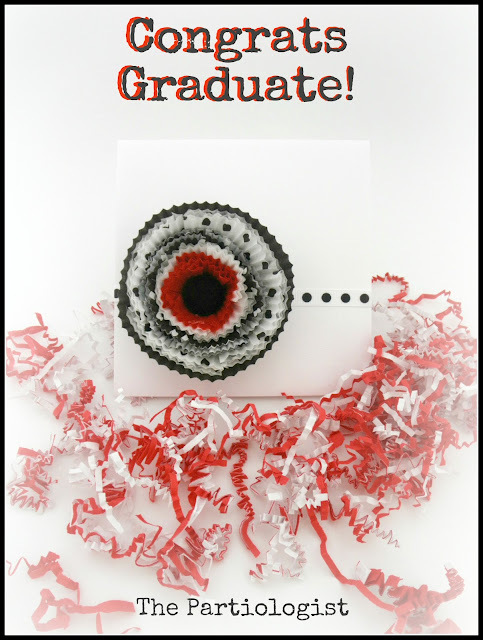 The Partiologist: Grad Gift Card Holder! Besides being Mother's Day weekend, it's also time for Graduations. And a very popular gift for grads happens to be money or gift cards. So I decided to use the cupcake paper flower gift bag idea and make it into something that would be perfect to present a gift card to the Grad! 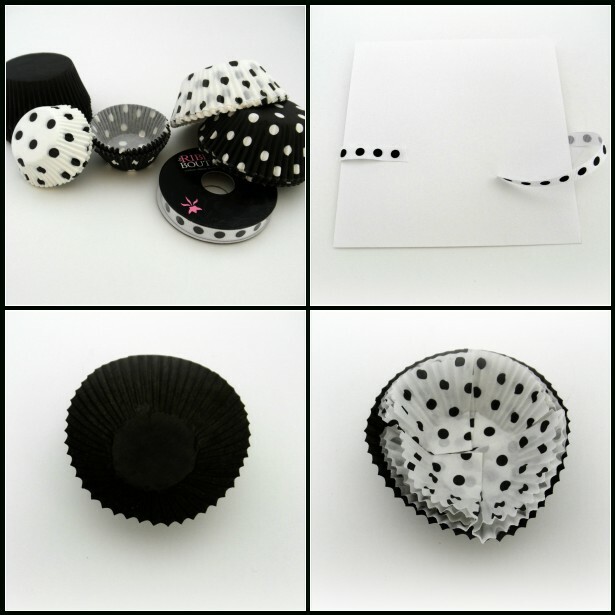 Continue with any color combinations and add smaller cupcake papers. Use a button to finish the center. Then glue the entire cupcake flower onto the seam of the ribbon. For some reason, I always stop taking photos about half way through my projects. I might have had that problem in school, maybe stopped listening about half way through class. Really I should not be saying that because this is about graduation. Accomplishments of all those who listened. I did listen to my inner voice telling me to create some cookies. Put a Little Pomp in Your Circumstance! Cute ideas! 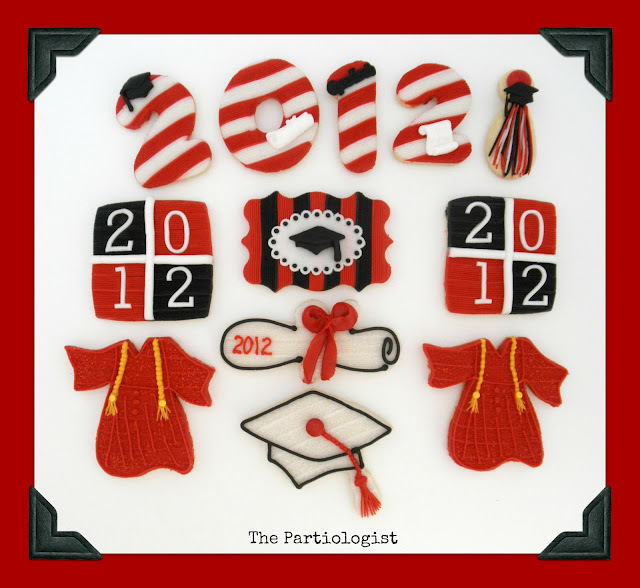 The cookies are so beautiful, what a great idea for a graduation gift! Thanks for posting! I needed a little something special and I think this is it! Thanks! The card is awesome, love it and love your creativity. The cookies are awesome too. FUN! Love all of these ideas. i am thinking of something special and that's it..thanks for sharing as i need it when design Gift Card envelopes.thanks for sharing. I love your ideas.These are just stunning.you more make design and dark color.